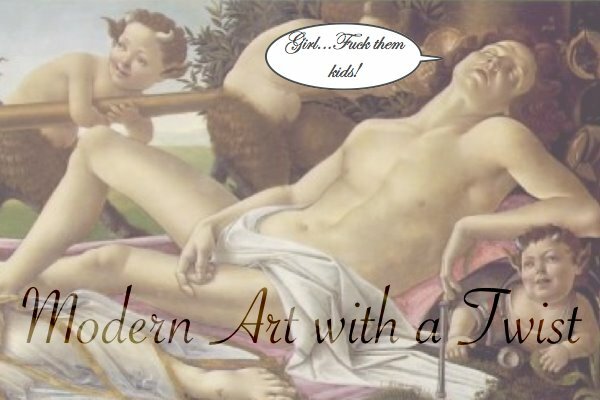 Modern Art with a Twist: Put a t-shirt on or something! Put a t-shirt on or something! probably inappropriate for me to be laughing so hysterically at work. but DAAAAAAMN, girl.